Helping people decide which house is best for them drives Ryan Roberts. 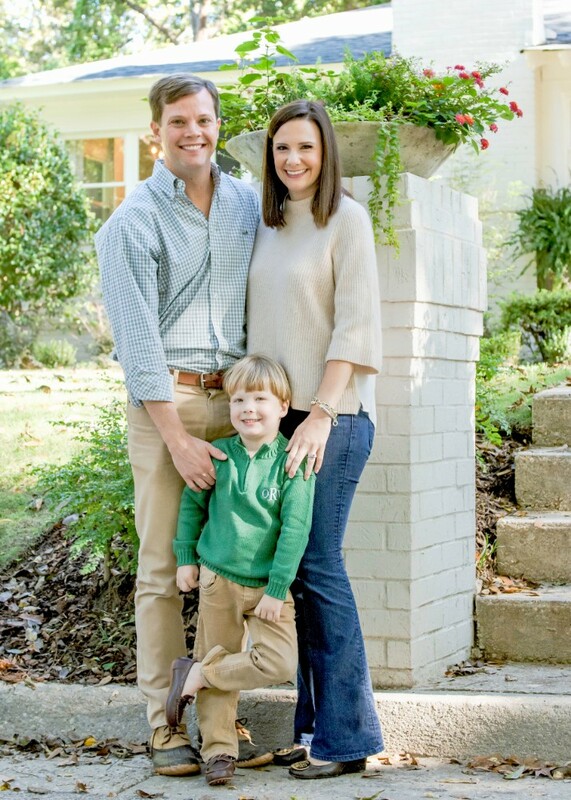 A native of Gadsden, Alabama, Auburn University graduate and lifelong Auburn fan, Ryan Roberts—one of the top producing agents in Auburn—has been helping buyers and sellers with their real estate and relocation needs in the “Loveliest Village on the Plains” for several years. 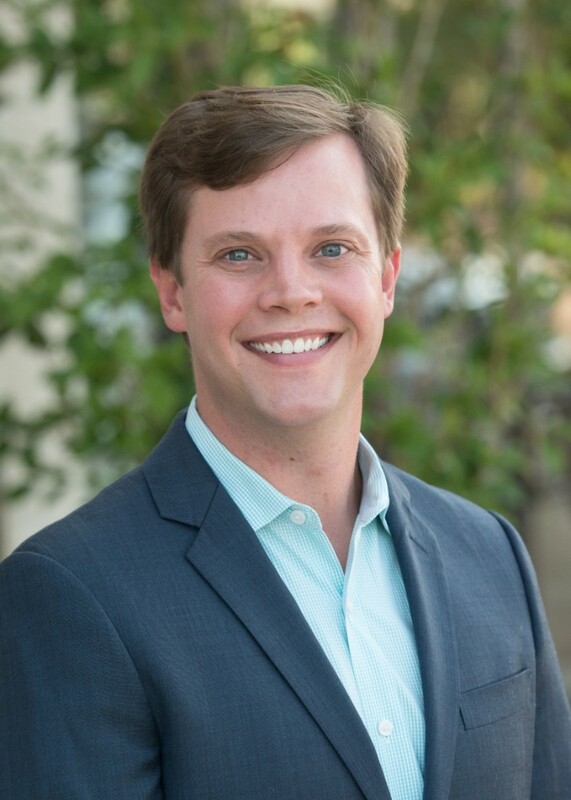 Before pursuing his dream of becoming a realtor, Ryan worked for Capstone Development, a real estate development company specializing in helping college campuses overcome housing challenges. Now, as realtor, Ryan’s unmatched expertise in real estate development, sales, marketing and property management sets him apart from other realtors. Ryan’s understanding of all aspects of the real estate industry is an asset when helping clients find their dream home. In the real estate business, Ryan works with a large, diverse group of buyers and sellers. His main goal is to treat each and every client with personal care so that everyone is comfortable and confident throughout their home search or listing process. Ryan and his wife, Ashlyn, live in Auburn with their son, Owen, and two dogs, Miller and Lucy. I'm ready and willing to assist you with all aspects of your real estate needs.  I will walk you through every step of the the home buying or selling process in an effort to make it as stress-free as possible for you.